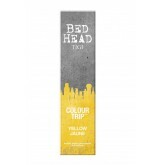 For smooth & shine! 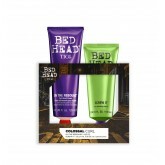 Remember: always use protection! 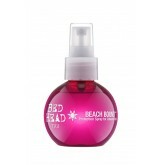 This summer potion helps to protect against.. 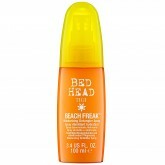 This spray helps to detangles beach hair and builds up protection against future damage. 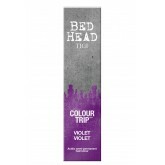 Formulated .. 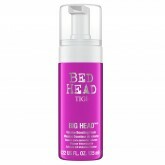 This magic transforming gel mist, with marine algae extract, adds buildable hold to help control c..
BIG HEAD Volume Boosting Foam is a unique lightweight pre-styling foam and booster that gives light .. This high shine golden cream will blow your mind. 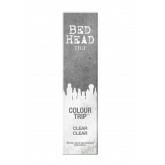 Fight fly aways and get super shiny glossy hair - .. 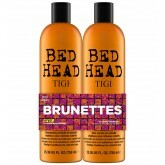 This moisturizing, sulfate free, no-foam formulation gently cleanses, conditions and detangles in on..
Includes Maxxed-Out 8oz and After Party 3.4oz for a special price for strong, protected frizz-free s.. 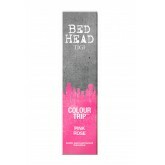 This set includes: On The Rebound 4.2oz Screw it 3.4oz ..
Keep colour charged. 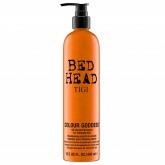 COLOUR GODDESS™ conditioner, infused with sweet almond oil, deposits a mi..
Feed your colour addiction. 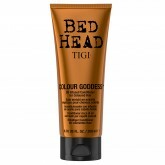 COLOUR GODDESS™ shampoo, with pro-vitamin B5 and essential nutrien.. 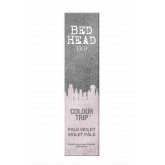 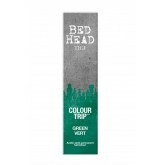 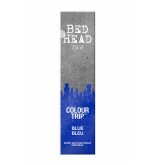 Specially put together to prolong the life of colored hair, the TIGI Bed Head Color Goddess Tween co..
NEW Bed Head Colour Trip, a range of 12 long-lasting, semi-permanent hair colour shades designed by ..
Control Freak is a control and straightening serum. 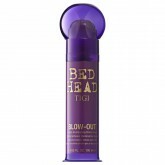 This light, greaseless frizz-fighting serum help..